Be Well and Flourish with this three day wellness workshop in the stunning Scottish Highlands running from 5-7th October . 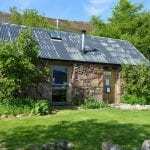 Hosted at Badrallach Bothy and Campsite. Find our more online about Flourish. Or ask for Owen Okie on 01854 613240. This program is designed to enhance your physical, emotional and mental wellbeing. 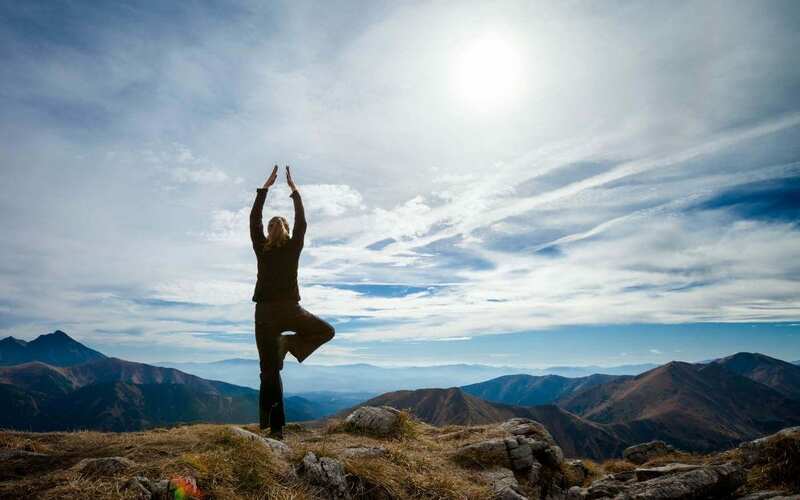 Utilising a range of different approaches and angles such as yoga and mindful movement, Integral Theory, HeartMath, nutrition and nature based self-exploration, you will learn practical take home skills to help you transform stress, anxiety, tiredness or any other mental or physical health condition you may be struggling with. The weekend will offer you space and time to deeply connect with yourself, others and nature. You will have a chance to take a closer look at what may feel stuck, difficult or painful in your life and at what might be required to to bring in a bit more flow and ease. In this highly interactive and experiential workshop you will explore the different areas of your life and health to help you gain insight, groundedness and the confidence to make changes. The workshop will be facilitated by Owen Okie, medical herbalist, HeartMath provider and wilderness therapist and Bo Gort, counsellor and yoga/mindful movement instructor.